I like to help the planet by taking my tote to the shops instead of using plastic bags. After Susan toted the boxes to the front door, she was ready to move out of her apartment. Gary totes a gun when he is working as a security guard. The Tote is the name of a British betting system used in horse races. The slang word totes, mainly used by young people, is a shortened version of the adverb totally, and does not come from the noun or verb tote. Example: “I totes want to help you, but I don’t have time.” It can also mean ‘definitely’: “Are you going to the party tomorrow night?” “Totes!” You won’t find this word in many established dictionaries, but it is common. Tote, meaning ‘to carry,’ dates back to the 1670s. It was first used in the US (some sources even cite proof for its first recorded use in the US state of Virginia), but its origin is unknown. While a few linguists have suggested a possible origin in a West African language spoken by slaves, such as the Kikongo tota (to pick up), the Kimbundu tuta (to carry or load) or the Swahili tuta (to pule up or carry), most believe it is more likely to have been borrowed from the Low German tute (bag), possibly from a Scandinavian origin, rather than Germanic. If this is the case, tote is related to the German Tüte (bag) and possibly the Finnish tuoda (to carry, bring or get). 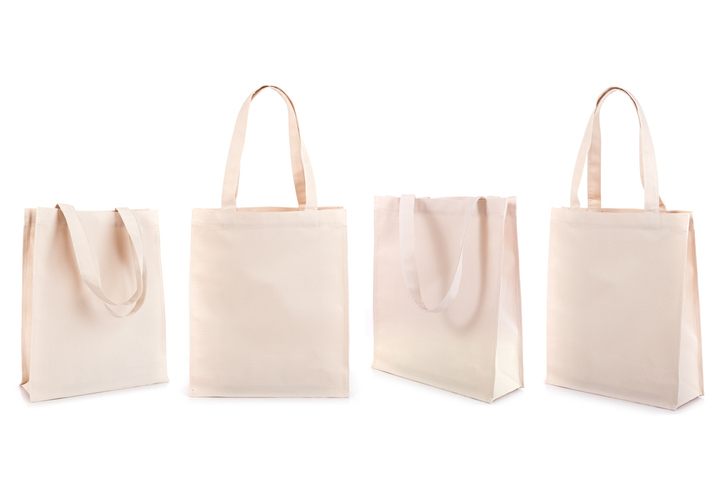 The noun, originally meaning ‘a burden,’ dates back to the late 17th century, and as a short way to say tote bag since the early 20th century. Tote bag itself first appeared around the year 1900.